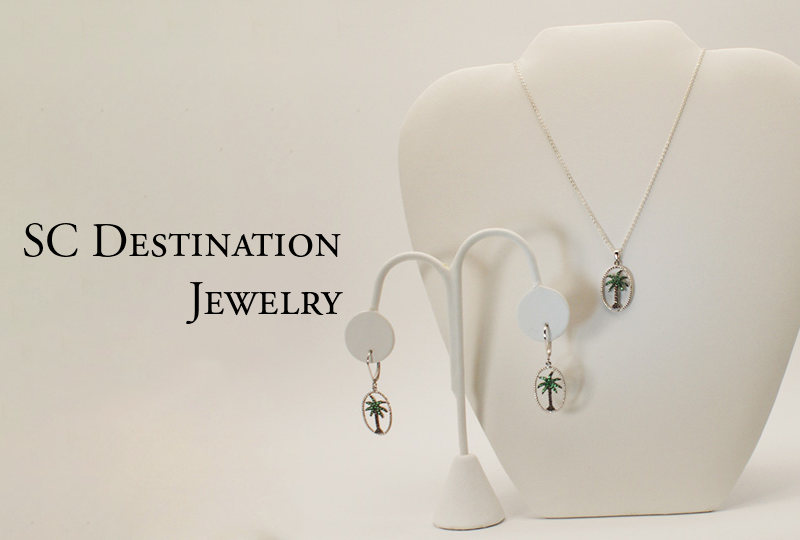 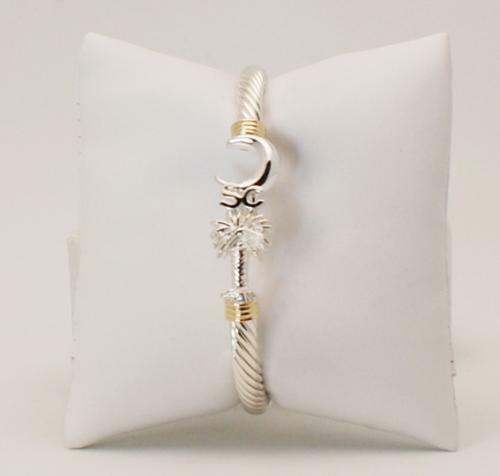 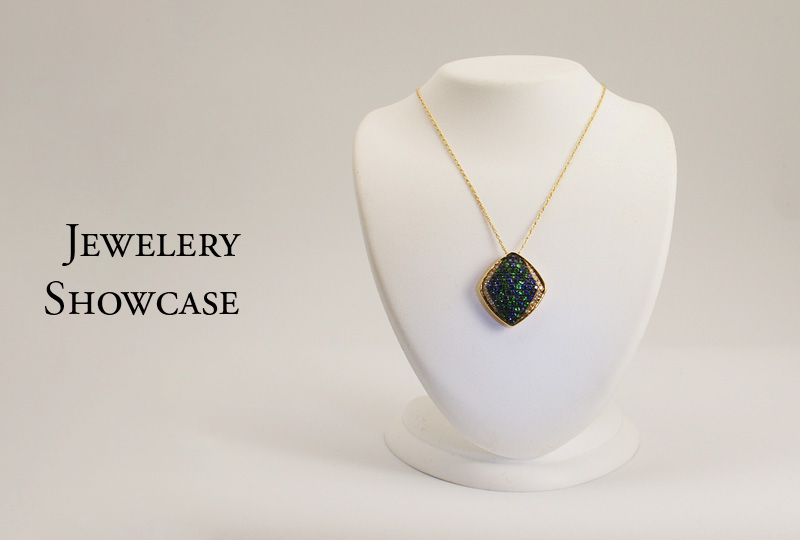 South Carolina Destination Jewelry blends the rich history and symbolism of South Carolina with beautiful designs in bracelets, earrings, rings and pendants. Our selection includes hook bracelets with 8 wraps representing South Carolina’s induction as the 8th state. And the palm and hook perfectly reflect South Carolina’s unique beauty. 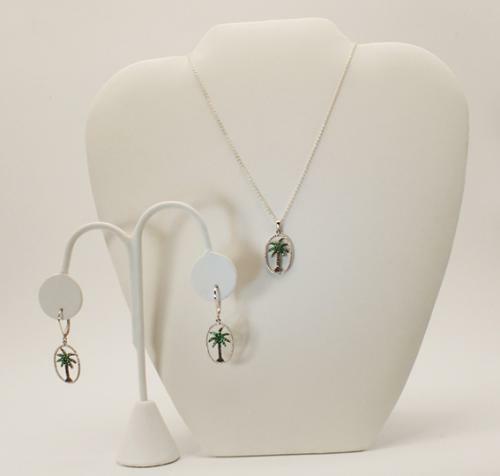 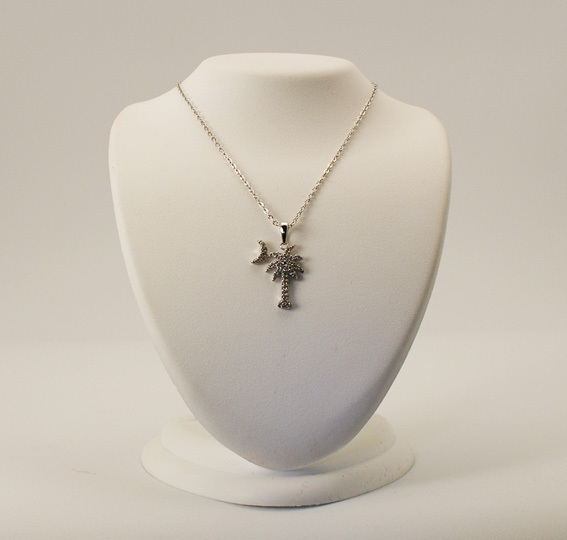 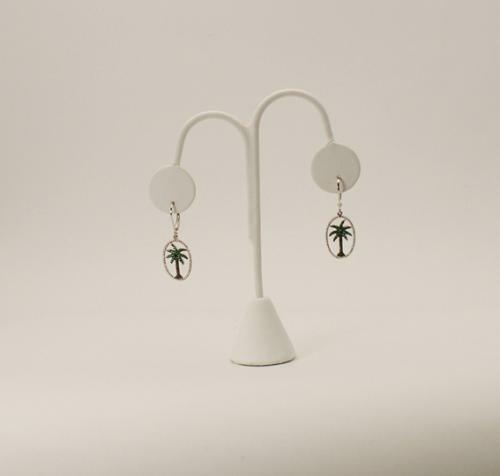 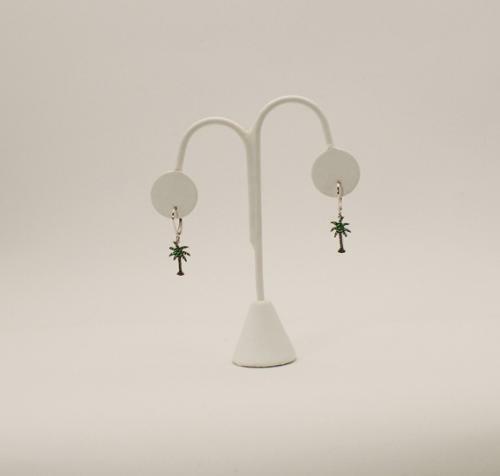 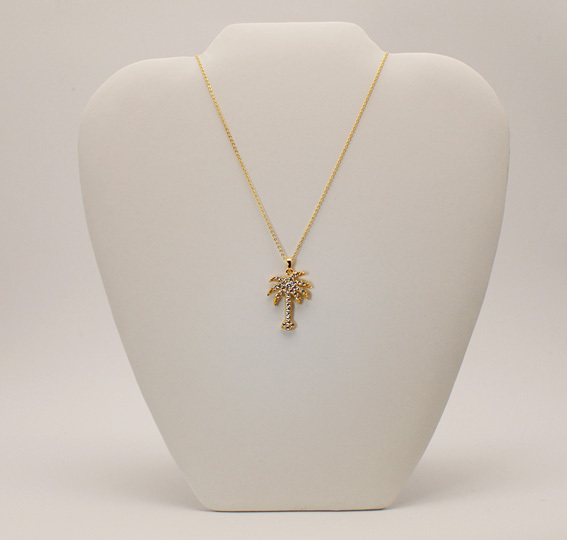 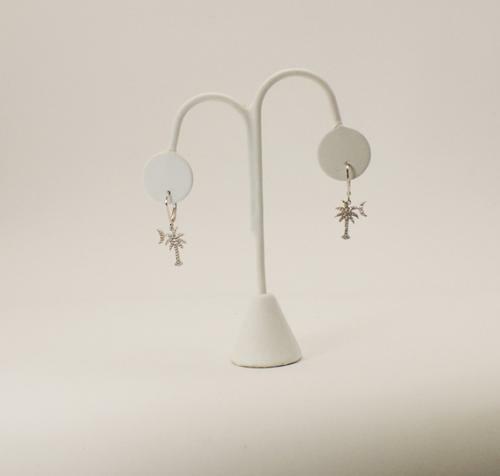 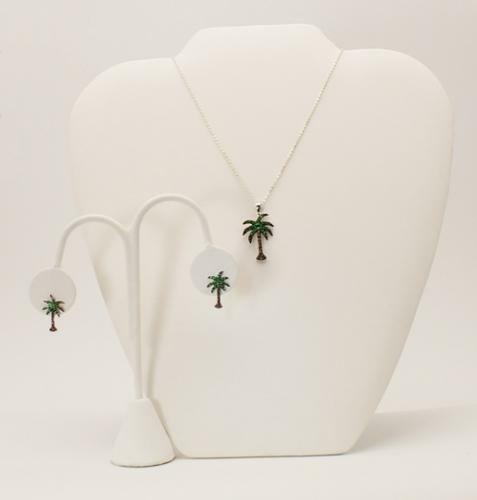 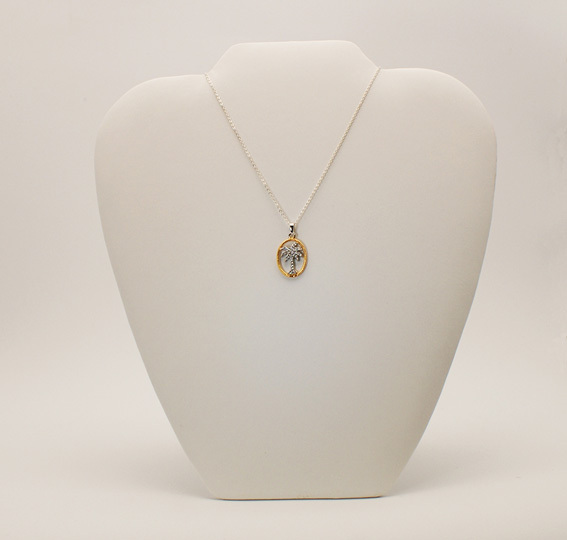 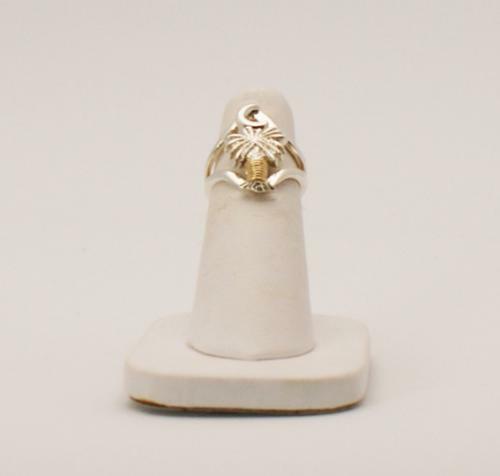 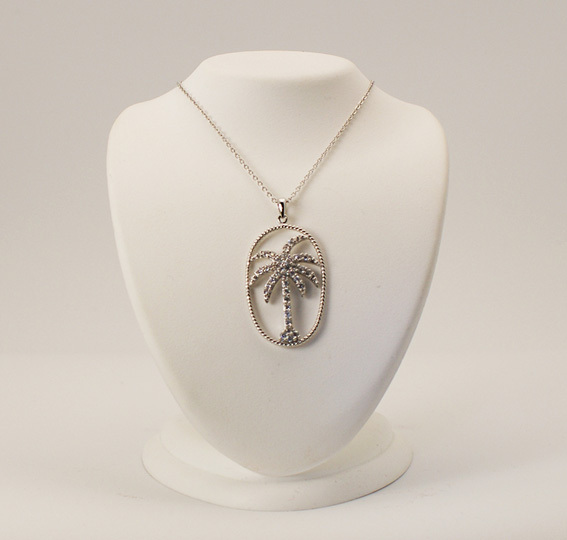 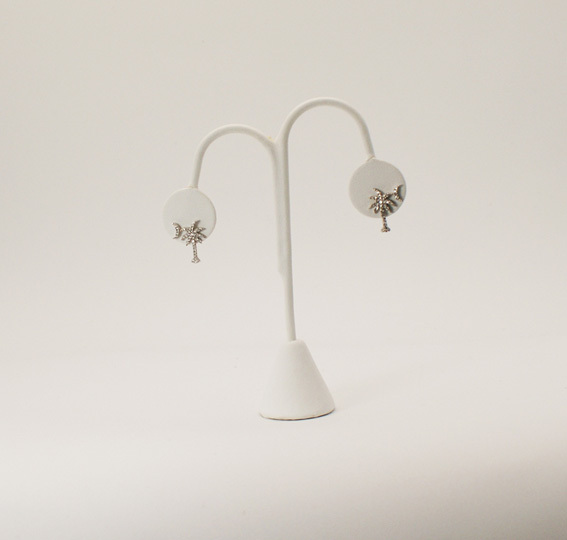 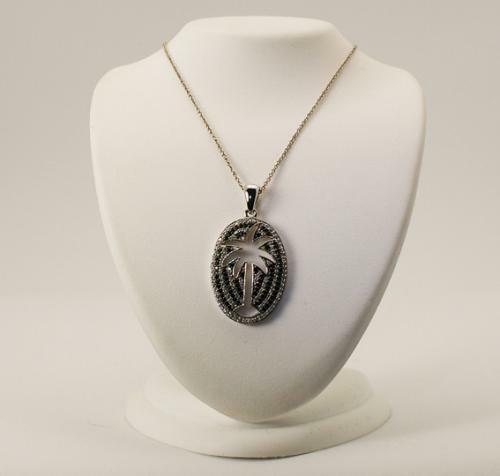 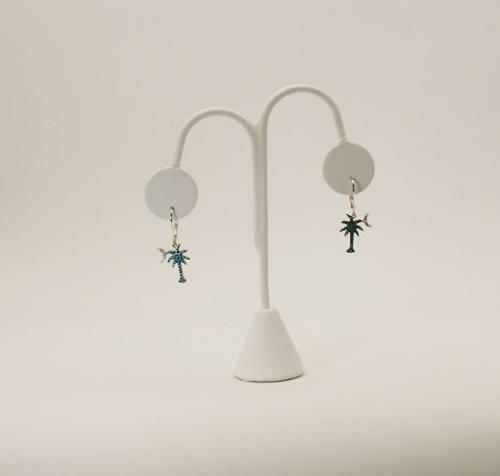 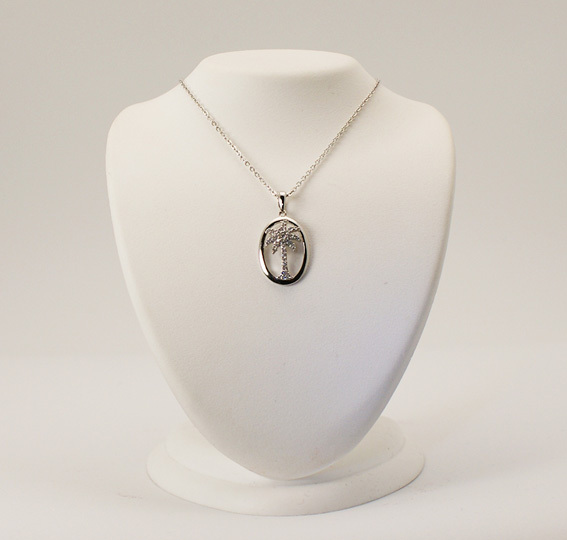 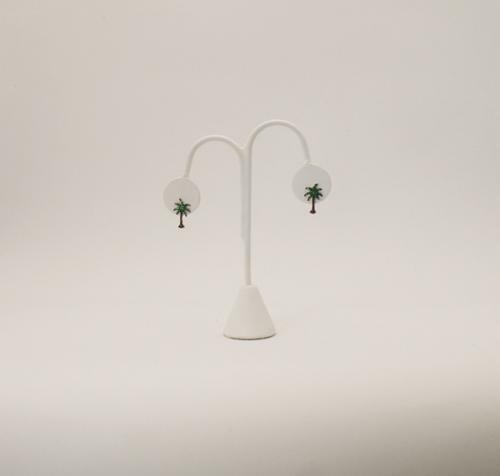 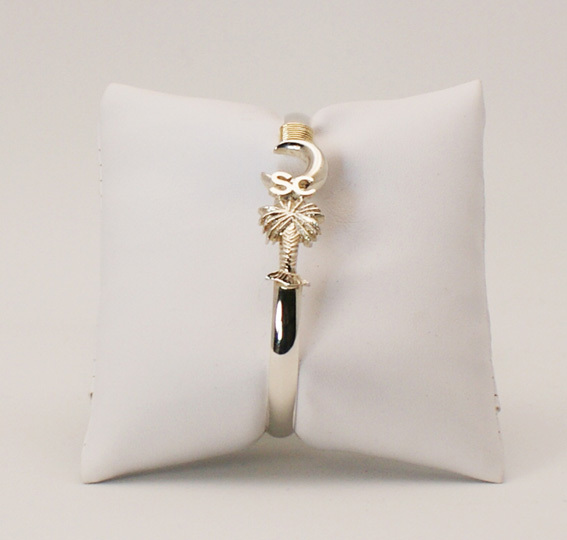 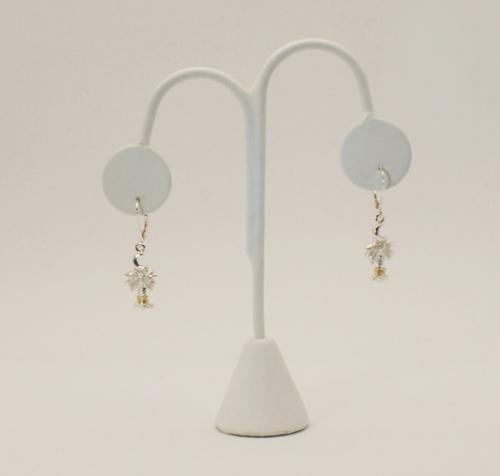 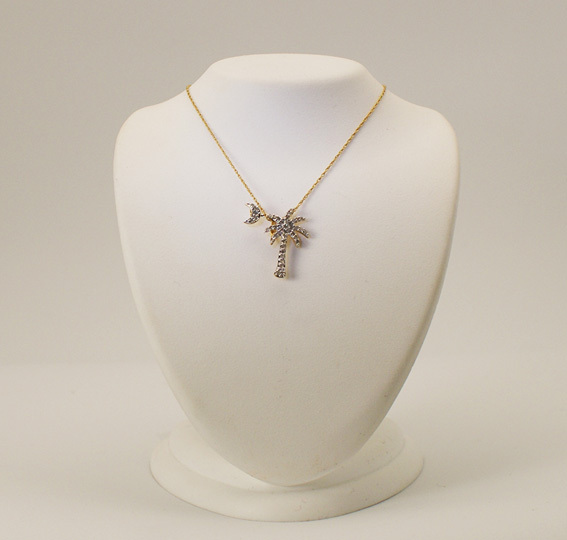 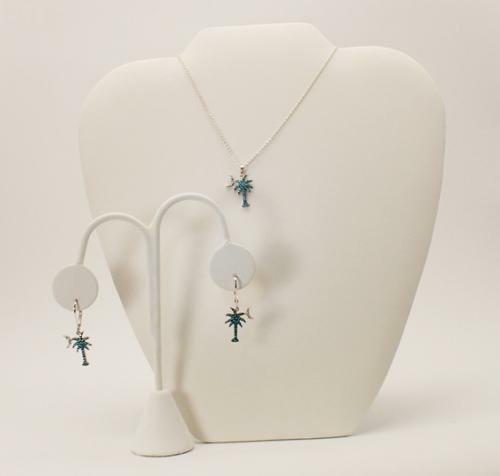 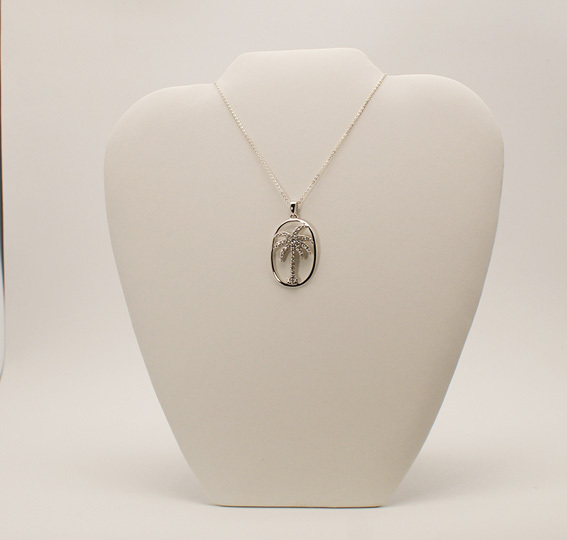 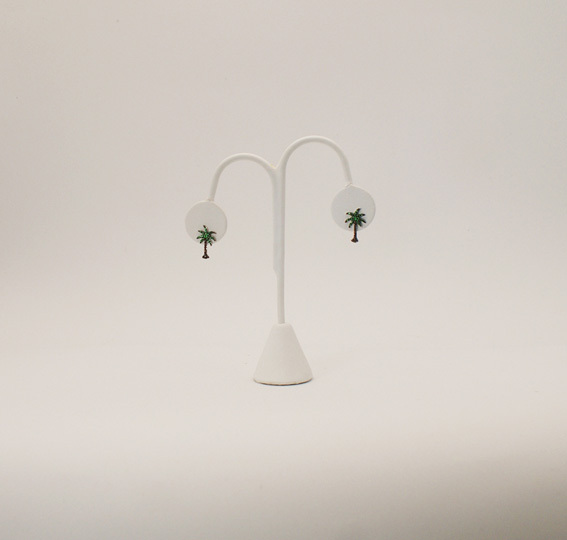 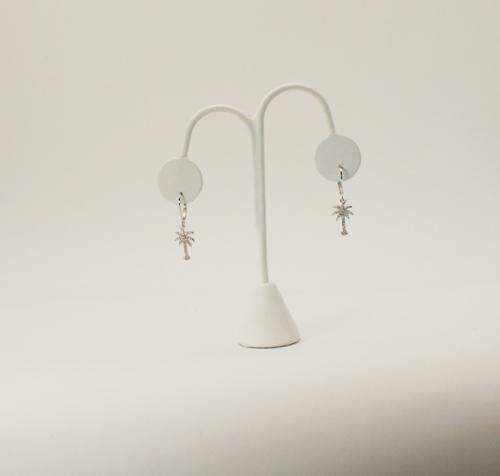 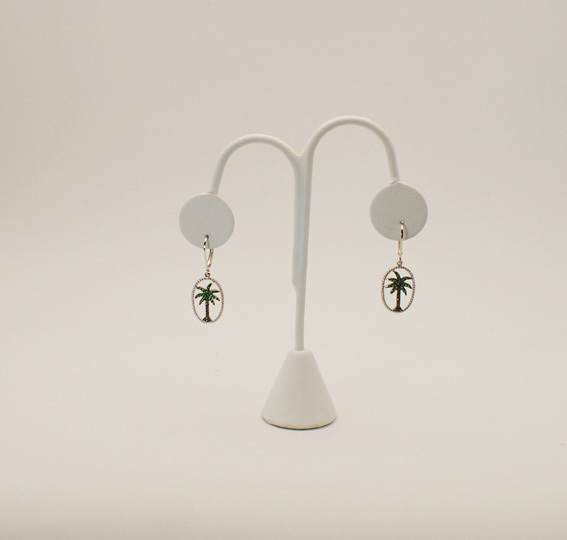 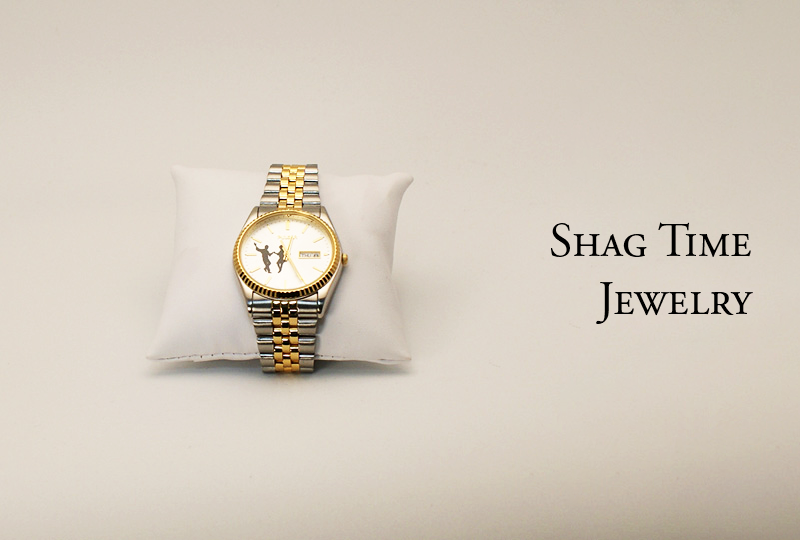 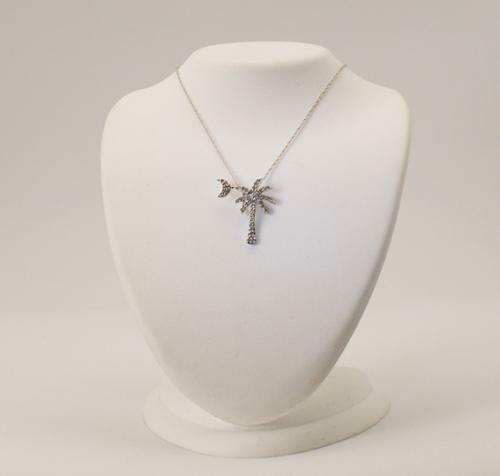 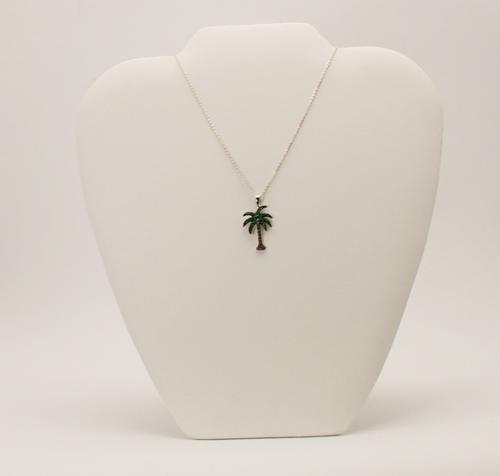 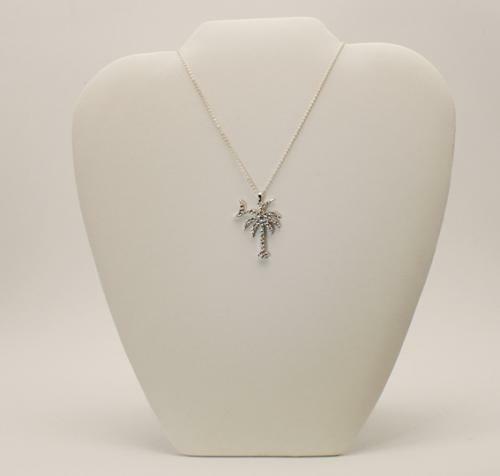 Beautiful jewelry that lets you show your pride in South Carolina! 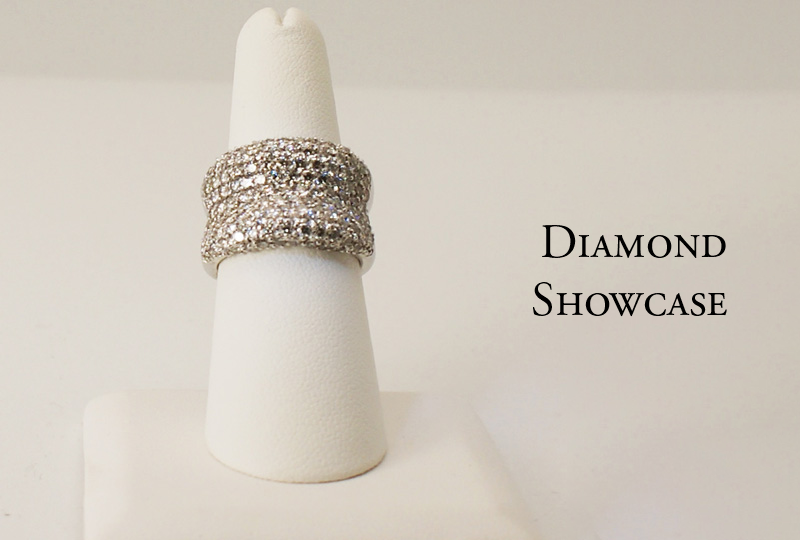 Please call us at 864-576-7600 for more information.